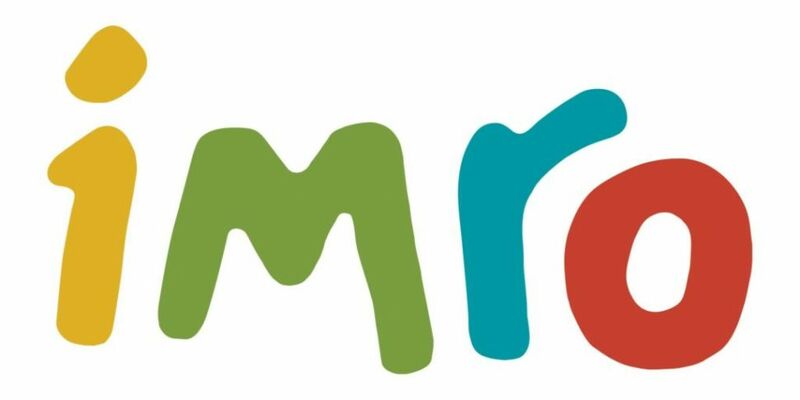 The Irish Music Rights Organisation CLG (IMRO) is delighted to announce that the eleventh IMRO Live Music Venue of the Year Awards will take place on Tuesday 26th February 2019 at IMRO HQ in Dublin. The shortlist was announced this morning via the IMRO building by Victor Finn (IMRO Chief Executive). More than 12,000 IMRO members considered hundreds of venues across the country for the shortlist. Venues were judged on their commitment to providing the core elements that make for a great live music venue – atmosphere, sound and lighting, staging, diversity of programming and importantly, the staff and management of each venue. IMRO members also voted on Ireland’s music festivals, delivering a shortlist of their top ten festivals. The voting closes at 5pm February 22nd and one lucky voter will win an iPad so get voting!